Spend this Easter with a healthy buzz with these four cocktails. It’s what Jesus would have wanted. The classic Moscow Mule is perfect for a warm spring morning, paired well with your Easter meal. 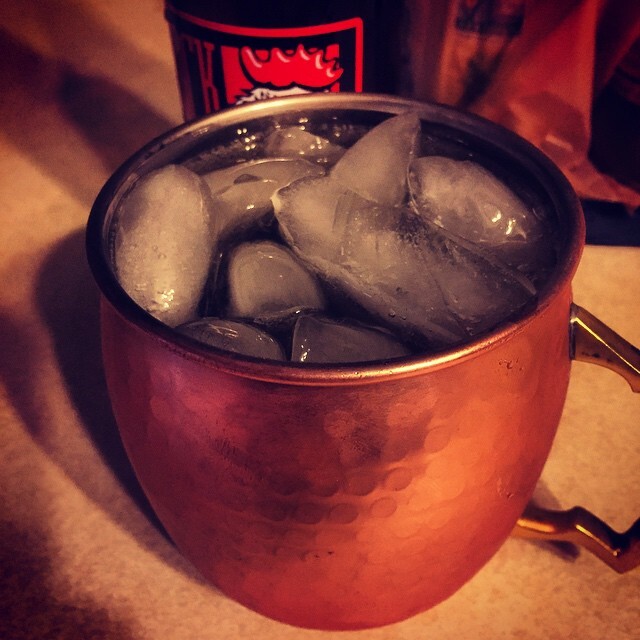 Fill a Moscow Mule mug to the top with crushed ice. Fill with vodka, Rose’s lime, and ginger beer. Stir well and serve with a mint leaf garnish. A Cocktails, 365 original, the Globetrotter combines a series liquors and mixers from across the globe. Fill a highball glass with cubed ice. 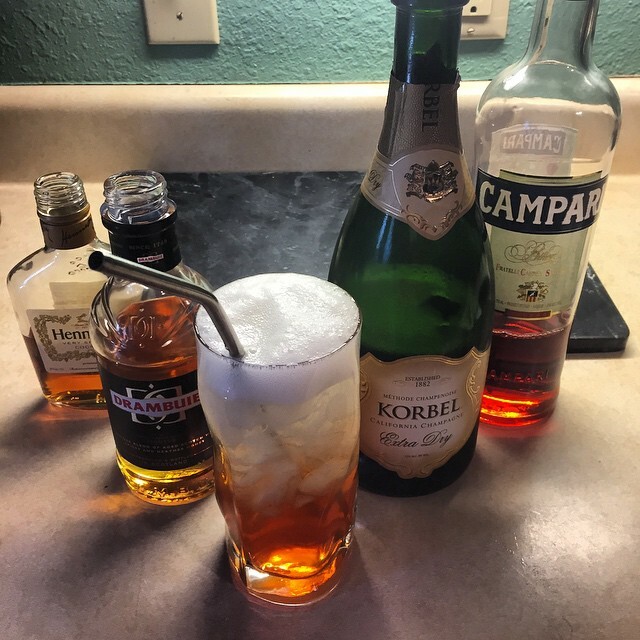 Top with the Hennessy, Drambuie, and Campari and then stir well. 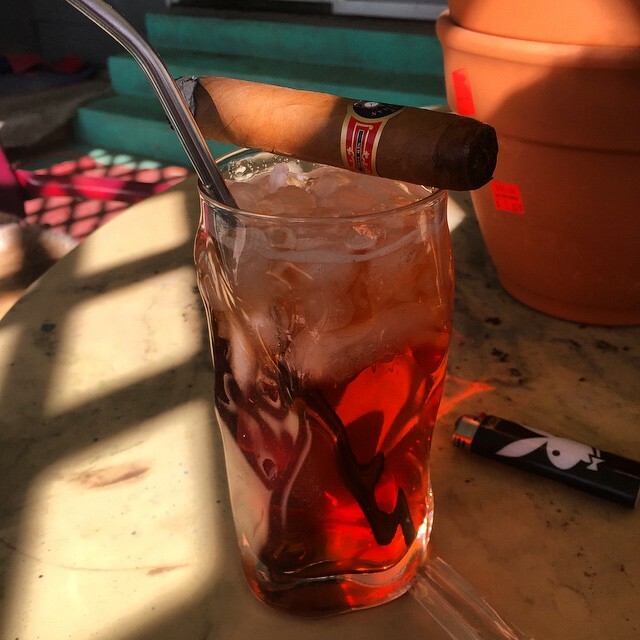 Float the champagne (technically parking wine) on top and serve garnished with an orange wheel. Put the orange wheel in the bottom of a rocks glass. 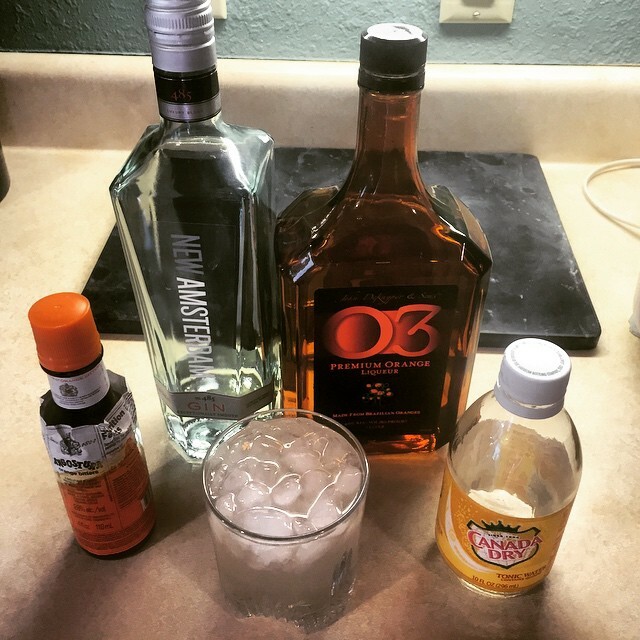 Muddle with the bitters and 03. Fill the glass with ice and then top with gin and tonic. Stir gently and serve. Another Cocktails, 365 original for your faces! Fill a highball glass with crushed ice. Add the rum, Fernet, cachaca and ginger beer. Stir well and serve with a lime wedge.